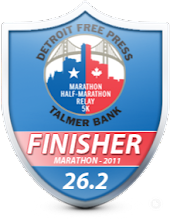 DETROIT RUNNER....: Wild Planet Wild Albacore Tuna Review & giveaway! 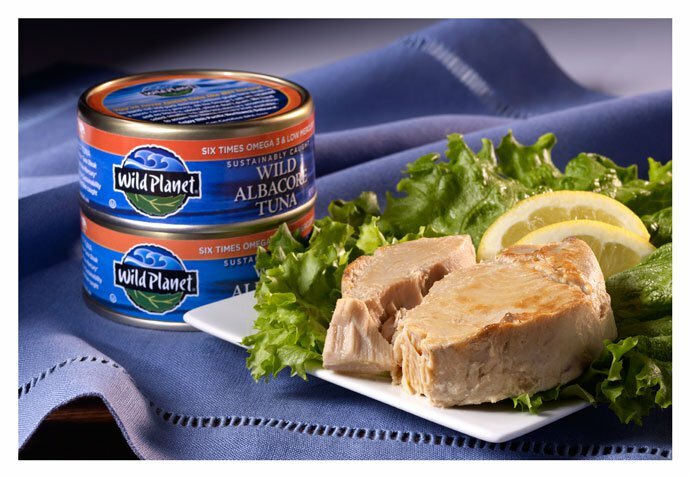 Wild Planet contacted me about trying their Wild Albacore Tuna. Actually, what they sent was two coupons for up to $4.99 that could be used to purchase their product. I'm sure all of you are used to buying tuna. Typically, it's something that had to be drained and is already shredded for you. You don't drain this since it's not soaked in water like other tuna. No sodium added. I try to watch my intake and this keeps it low. They come in tuna steaks. I've never tried tuna like this. You get to chunk it apart yourself for the desired consistency. I can't say that I eat tuna that frequently but I do enjoy it. I was amazed by the flavor from this tuna steak. It had a really nice fish taste that was not too "fishy" and does not leave any aftertaste. One drawback to this tuna, it's quite expensive. $4.99 per can is quite high compared to the other brands. Even though my wife had the coupons, she got it at Kroger for $3.50 per can. Still quite high but it is very tasty! Who wants a tuna sandwich for lunch? Contest will end Friday, March 8th at 5pm and a winner will be selected March 9th. Interested in learning more now? * Note - I received two coupons for Wild Planet Tuna in exchange for this review. 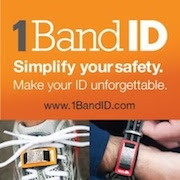 All opinions on this blog post are my own and I was not paid or required to give a particular opinion on the product. I follow Wild Planet on Twitter and tweeted "Check out another great giveaway by @detroitrunner1 and @wildplanetfoods at Detroitrunner.com"
I shared this post on Google+ and asked that they follow your blog, Facebook or Twitter pages. I have been trying to eat more fish lately, so this sounds interesting because I do worry a little about mercury consumption. Thanks for the chance to win!!! I liked their FB page and wrote on their wall. Commented and liked Facebook. We love Wild Planet at our home, I especially love the Sardines!!! 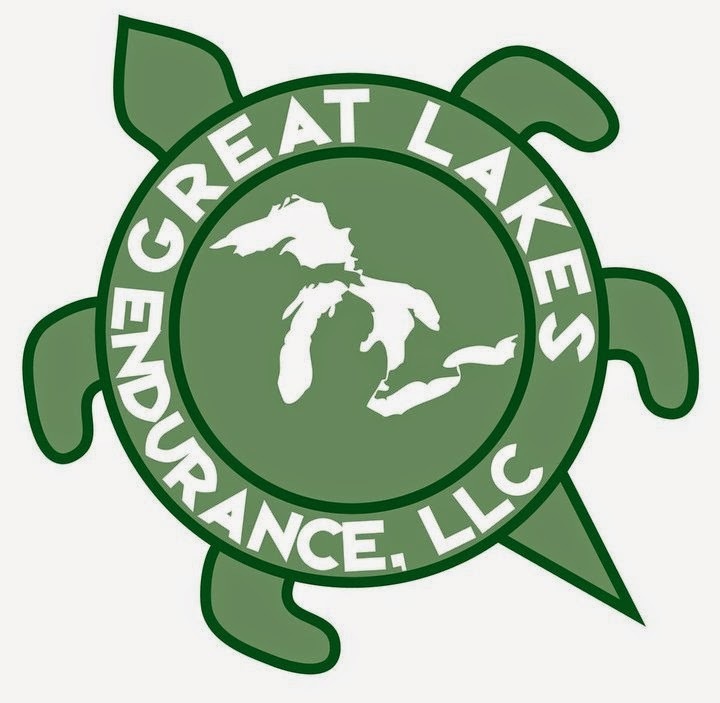 I like Wild Planet on FB and told them that Detroit Runner sent me. Shared your blog on Google+ and asked them to follow. Liked Wild Planet's page on Facebook & told them you sent me. Shared your post on Facebook & asked friends to follow. Liked Wild Planet on FB. ...and told them Detroit Runner sent me. Shared this post on my FB wall so that my friends can follow your blog. Entered on Facebook for the tuna. I love tuna! Followed Wild Planet and tweeted...thanks!! !